Retro ceiling lamp, a work of art? To begin with, industrial lamps were no more than filament bulbs on a stand which provided light by which to work. In the 1980s, the loft was a very fashionable interior design look and as a result, creatively-styled industrial table lamp started to become a regular decorative fixture in many homes. 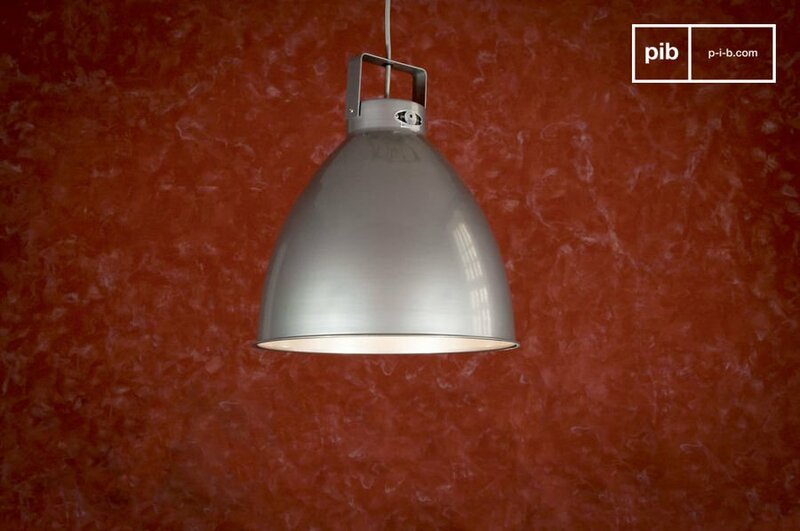 Many different kinds of lights were produced, including industrial wall lights, ceiling lights and desk lamps, all of which have their own particular appeal as far as designers are concerned. 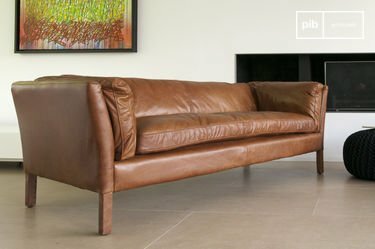 The Jieldé lamp has become very popular due to its design and production quality. One of the most popular models is the Jieldé Augustin ceiling light, which was first designed in the 1950s by the Lyon-based manufacturer. 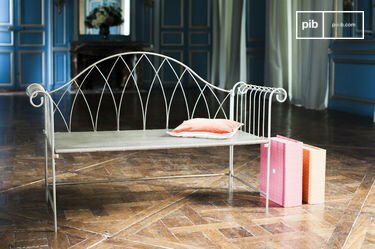 Jieldé is now a famous French producer of vintage lights, which has been designing lamps for decades in the city of Lyon. 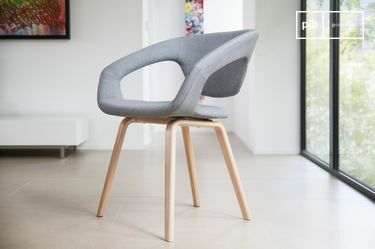 Design, the Industrial Revolution and technological innovation are all intricately linked. 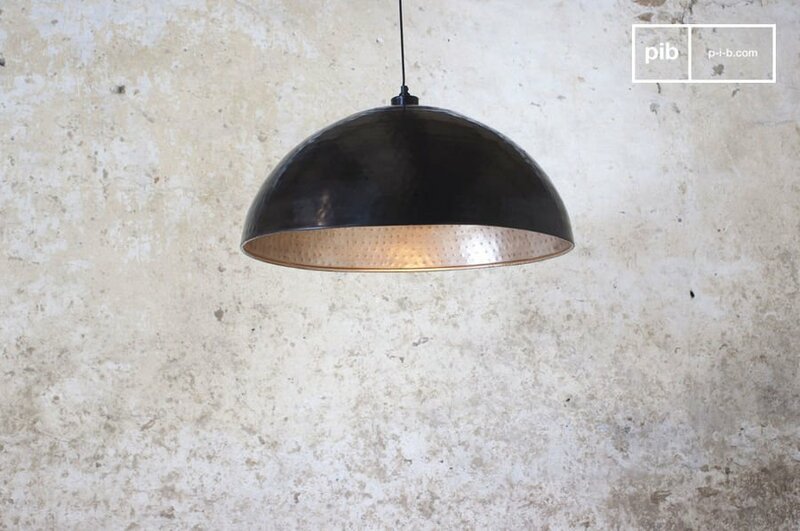 Retro-look ceiling lamps inspired by early 20th century designs are contemporary pieces fashioned out of quality materials such as bronze, which was a very common feature of Art Deco design at the time. This was the era of one-off production and these sophisticated lights were destined for the houses of the rich. They were generally very expensive due to their exceptional quality of craftsmanship, which was in a completely different league to mass-produced lamps. 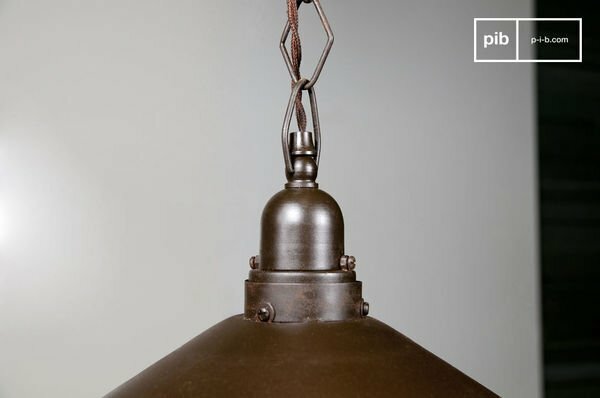 Since the 1960s, the designer industrial ceiling lights has become a collectors- item. 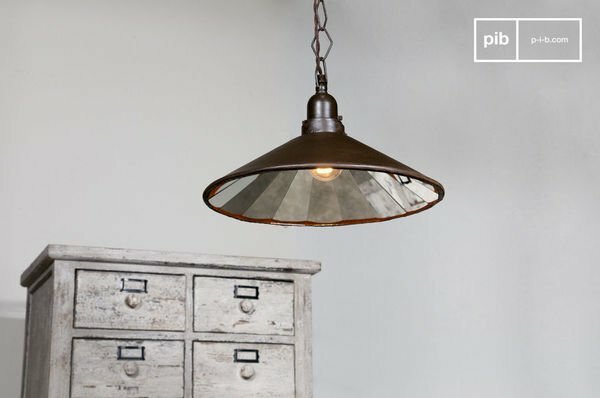 The development of a range of lighting technologies - incandescent bulbs, halogen lights and neon - has brought industrial-style lighting to every household. Nowadays, vintage designs often hark back to this period and such designs remain very popular. The designer ceiling lamps we know so well are more accessible in term of price. Some changes have come about because of new electrical safety standards, but designs have not changed, even if more colour options such as blue, green and orange are now available. These help bring a modern touch to these vintage ceiling lamps. 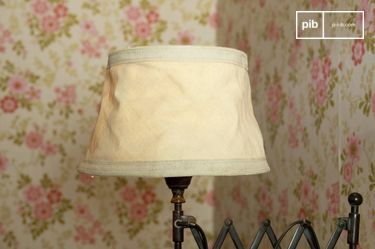 How and where to use your bedside lamp ?